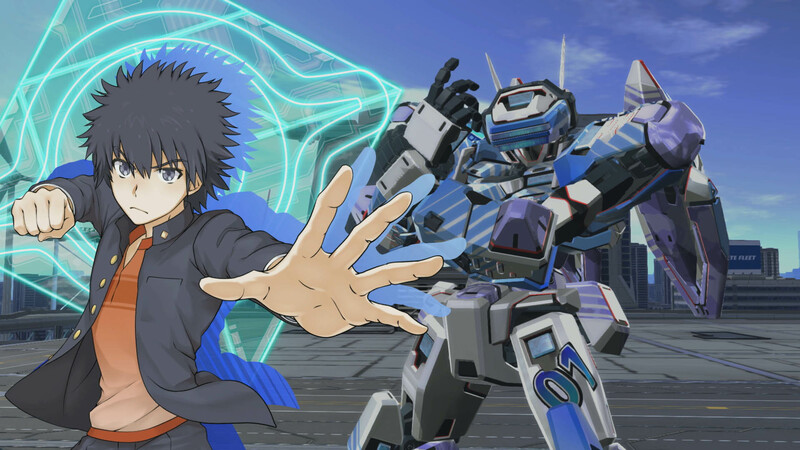 A legendary fighting action game by gigantic robots called Virtuaroids "Cyber Troopers Virtual-On" will be released as a completely new work collaborating with a popular novel representative of Dengeki Bunko "A Certain Magical Index" series! High-speed & high-quality game system of Virtual-On series has further evolved in the Academic City where coexists technology and magic. This game makes the exciting drama based on a new world. Also, in addition to an online battle between players, there are a lot of varieties of play mode such as cooperative missions to defeat enemies with friends. You can also watch the match, so this game supports various play-styles such as getting excited with your friends or enjoying well-known players&apos; battle.